For many people, receiving a Tony Award nomination would be the ultimate highlight of their career. But for Michel Bell, a Tony Award nomination for his portrayal of “Joe” in Hal Prince’s production of Show Boat was just one of many diverse achievements. Mr. Bell also appeared on Broadway in the musical Civil War as well as Riverdance: the Musical. He also had his West End debut at the Prince Edward Theatre in Show Boat. At the “America’s Millennium” celebration in 2000 Michel performed on the steps of the Lincoln Memorial in front of more than 600,000 people including the President and First Lady. This recipient of the Jefferson Award (Chicago), Ovation Award (Los Angeles) and the Outer Critic’s Circle Award (Broadway)and most recently the Kevin Kline Award (St. Louis) is especially known for his emotional portrayal of “Porgy” in Gershwin’s Porgy and Bess, which he performed in the United States, Berlin, Cairo, Tokyo, Pompeii, Paris and Eritrea. Michel has performed with the San Diego Opera, Michigan Opera, Opera Pacific and Lyric Opera of Kansas City as well as the L.A. Philharmonic, San Diego Symphony, Fresno Philharmonic, Berlin Radio Orchestra and the New York Philharmonic under the Direction of Marvin Hamlisch. Michel recently performed at the Royal Room Cabaret at the Colony Hotel in Palm Beach, and one reviewer wrote …"his take on Ol' Man River, which closes the show, is simply the best. Ever. Period." 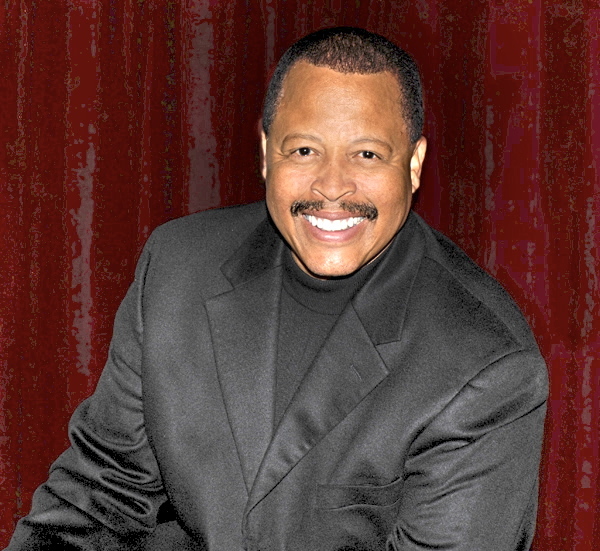 Michel was also formerly a member of the Fifth Dimension pop vocal group and has performed with entertainment greats including Frank Sinatra, Bing Crosby, Julie Andrews, Perry Como, Sammy Davis Jr. and Bill Cosby.